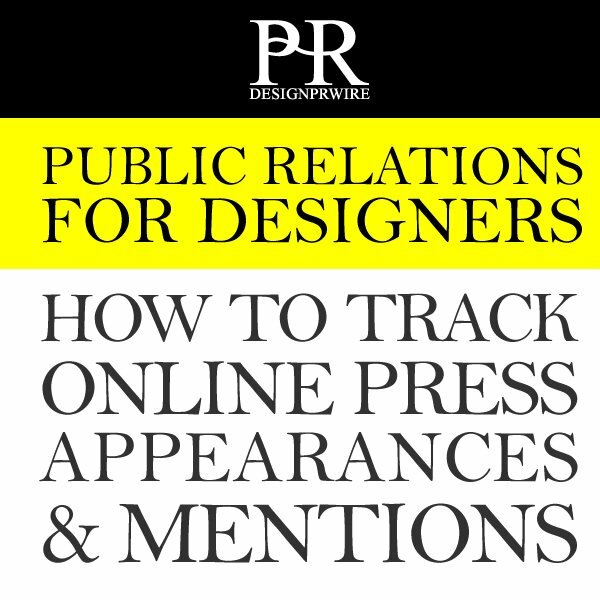 Tracking online press appearances and mentions are important for all designers; by tracking their media appearances, designers could build their press pages which could help them to potentially get better jobs, higher paying projects or to the press pages could also be used as an arguement, a sales proposition to prospective clients. 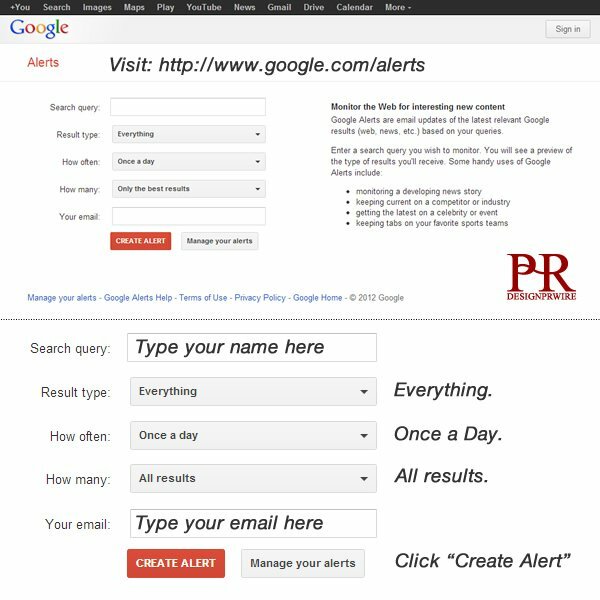 Tracking online media appearances is easy with Google Alerts, to start tracking your online press appearances, simply visit google.com/alerts page. 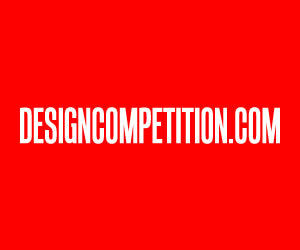 At this page, you will be able to type a keyword to track for, and set an email address to receive the results. This keyword should be your name; therefore you can track all press mentions containing your name. 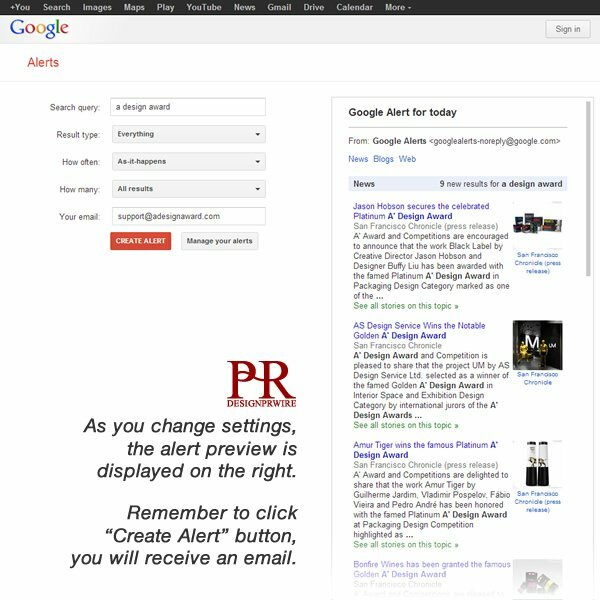 The Google Alerts page could be configured, you could for example receive daily updates, weekly updates, the best results or all the results. Furthermore a preview will be displayed showing what kind of results that would be sent to your email address. Once you are happy with your settings you could click create alert to start receiving updates. For every alert, Google will ask you to confirm it. 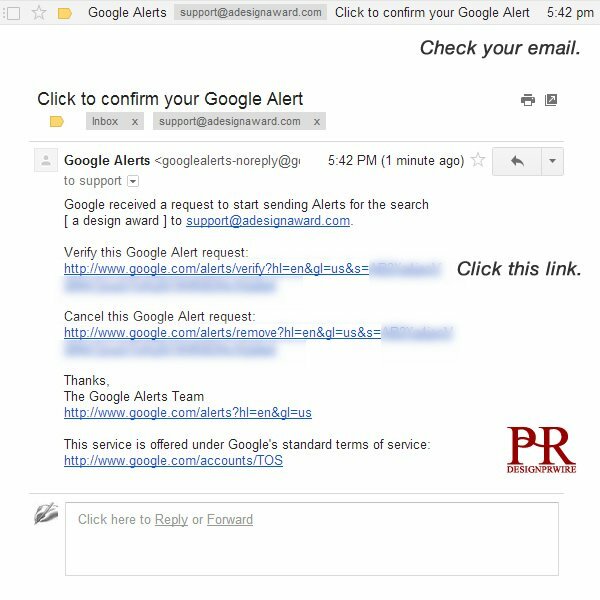 Confirmation is possible only by checking your email address, and clicking on the link for verifying your alert request. You must click or visit the link provided before you could start receiving updates and links regarding your media appearances. 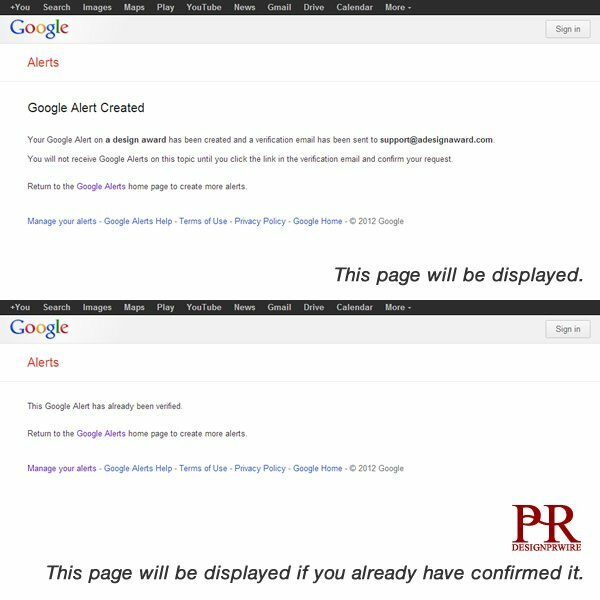 Once you confirm your alerts, a page will show up saying that your alert has been created. If you are not able to see this page, you must go back to the initial email and re-click on the confirmation link. Please remember to repeat clicking on the links for each of the new alerts you create. 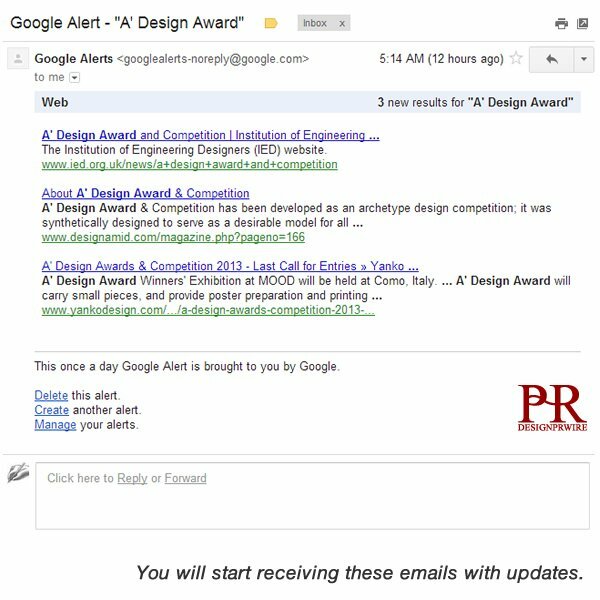 This is an example alert notification that you will receive by email. They are very similar to Google results. 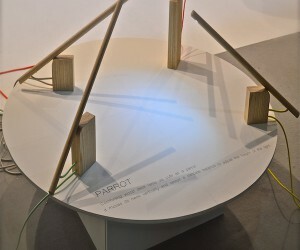 There will be links to the pages where new media mentions that include your names are shown. You are suggested to visit them, take screenshots and include them in your press appearances if possible. If you have a website, you could also comment under some of the articles where possible, and say for example: further works can be seen here: and provide a web address for people to check. 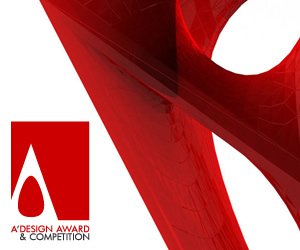 If you have won a design award, you might also want to track the name of your project, because sometimes your name could be not included, omitted, or simply confused. Therefore it is best to set-up a special alert for your design name. The steps to confirm this alert is the same as others. Click and verify the confirmation email. 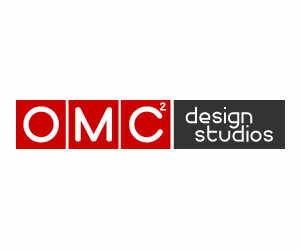 Furthermore, you might also like to track media appearances for your design studio or company name; i.e. 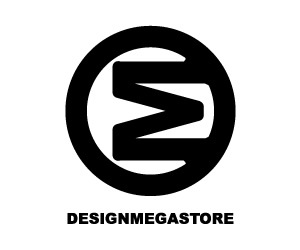 your brand name. You are also highly suggested to set-up an alert for tracking your brand name as well. Once you have set-up all three alerts, you will be able to track all the online media appearances and mentions where your name, your design name or your brand name is mentioned. This article was added on Monday, 27th of January, 2014 at 05.26 am by author Frank Scott Tags: media tracking, google alerts, media appearances. Read our copyright policy here.